More than 50 lanes, including a Private VIP Room, and a full bar and grill. 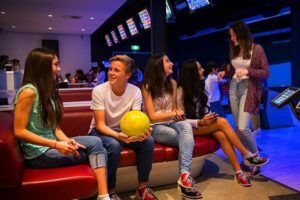 Birthday party packages & league and group activities. Daily specials and the best bang for your buck! Had a lot of fun. People were very nice and prices were definitely reasonable. Although the group are definitely amateurs. We always have fun bowling here! The atmosphere is great and the lanes rarely have issues resetting. There's a bar inside and a restaurant as well as an arcade. 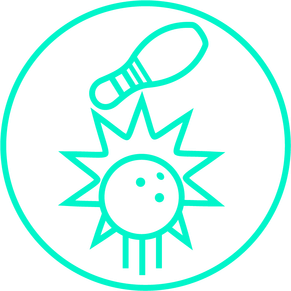 They have a great summer bowling program for kids (Kids Bowl Free) and lots of special priced days/nights. But even if you go on a regular-priced day/night, it's still a good price for hours of fun! 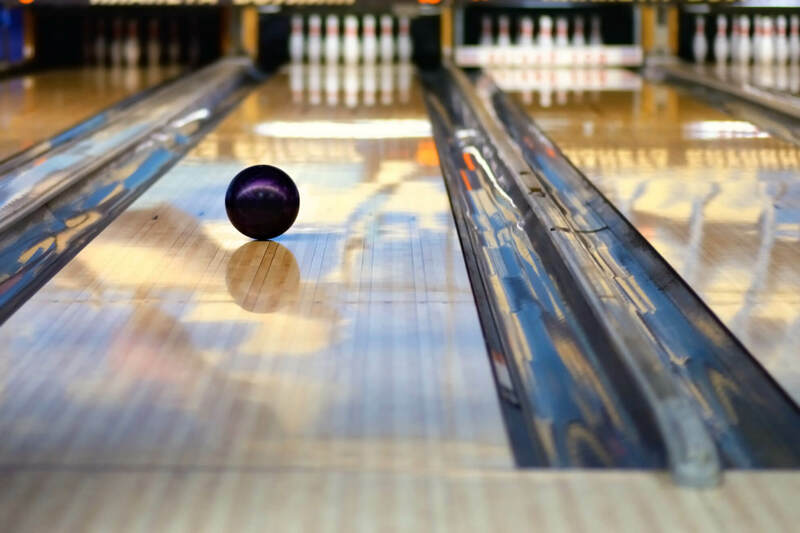 Clean environment, lots of lanes, I typically go Tuesday nights at 9:30 pm for unlimited bowling for only $11. They have a full service bar with the nicest bar tender around. Will definitely go back every week! We have history here. We are a second generation owned family business that prides itself in the history of our city. Our brand new VIP Room is now Open!! 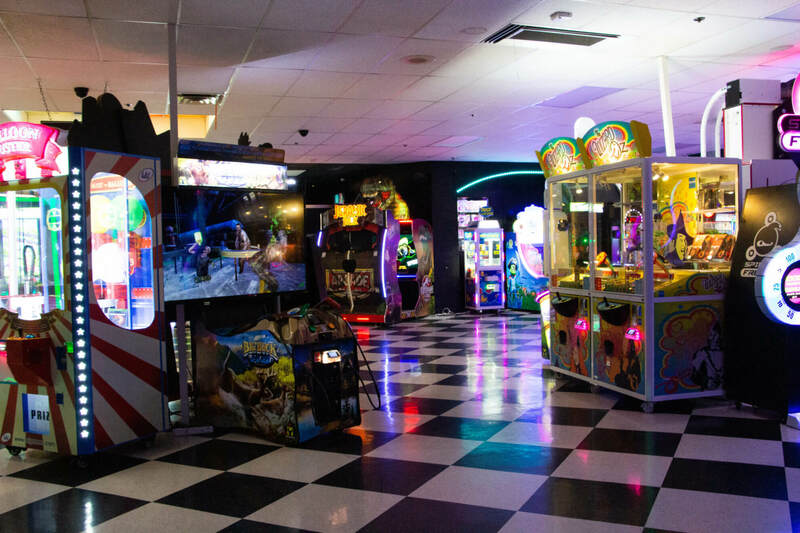 This room features 6 lanes of bowling, a leather seating area, projection screens to watch the newest music videos or to catch the game, and bar access inside of the room for your adult beverages. This room Is also conveniently located directly behind our restaurant, Grills Gon’ Wild, and you can enjoy their amazing food inside of the VIP Room delivered from the restaurant. Give us a call at (806) 977-9369 to book this room for your next birthday party or company party. The Parties. The Memories. The Bowling. We provide good times and fond memories. 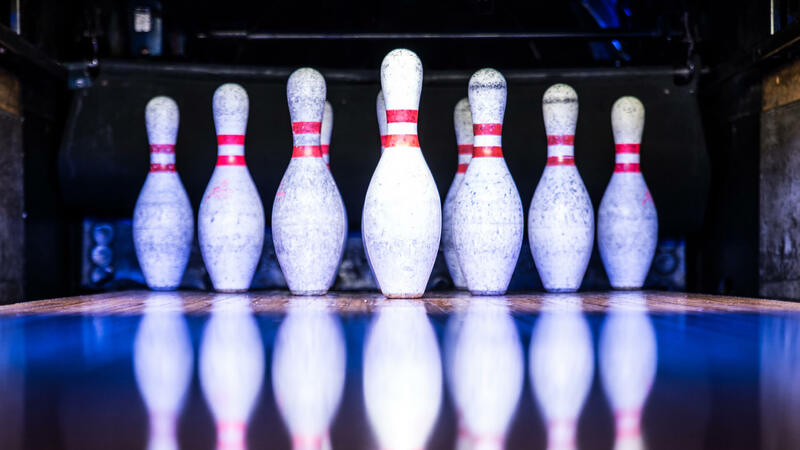 Take your birthday bowling, or let us host your next big event. 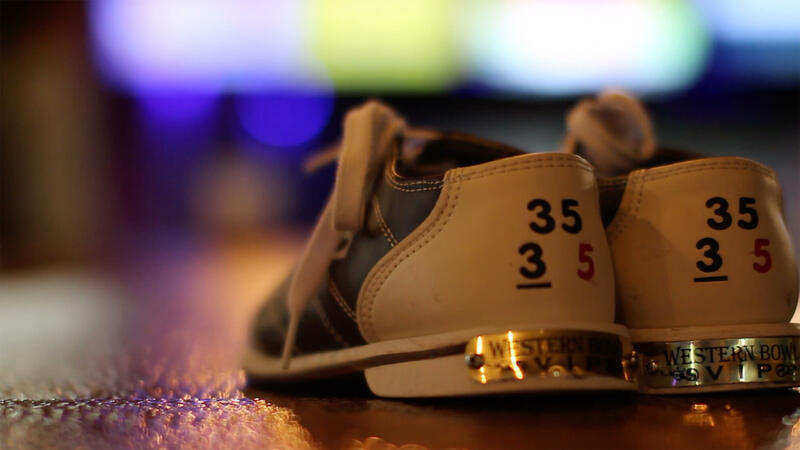 Bowling makes everything more fun! Come in & try your luck. 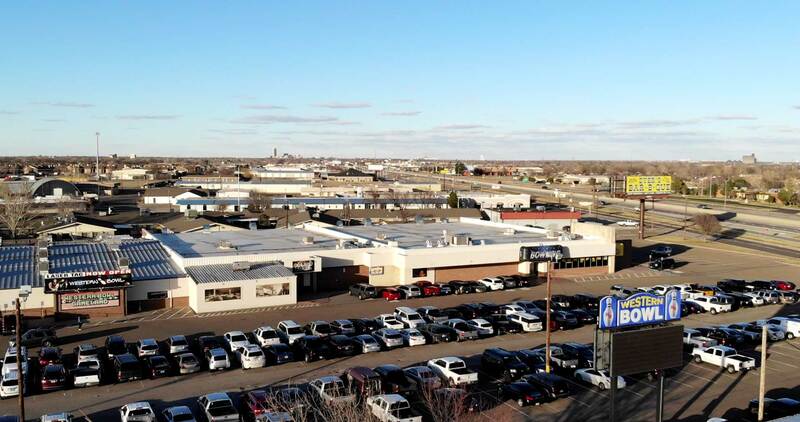 There’s no other place like it in Amarillo, TX. We have games that both kids & adults will enjoy. We have over 30 to choose from, with a fantastic redemption center. Need Help With Your Cause? We offer great fundraising opportunities to help your cause. Call us today and let’s discuss what we can do. 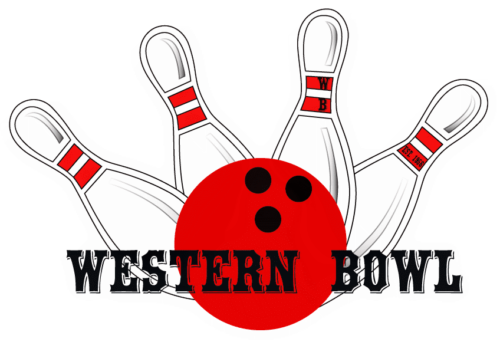 Copyright 2019 © Western Bowl, Amarillo, Texas’ favorite bowling alley and family fun center.